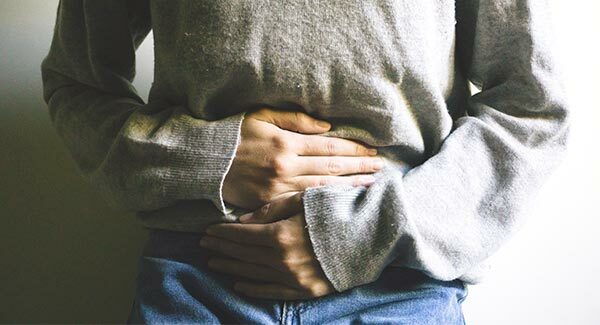 Home | Education | What’s New in Probiotics?<br />Dual Action. What’s New in Probiotics? Dual Action. Would you rather have one super power, or two? Ask anyone, and chances are they’ll pick two. It’s just human nature to want more. And it’s that thinking that lead us to develop our latest innovation in probiotics. Our experience shows us people are looking for simple solutions to meet their health needs. That’s why the idea to combine probiotics with other nutrients is a great way to help get multiple benefits in one convenient form. We made it our mission to seek out probiotic strains and specific nutrients that have complementary benefits to help you harness the power of multiple ingredients in a single serving. 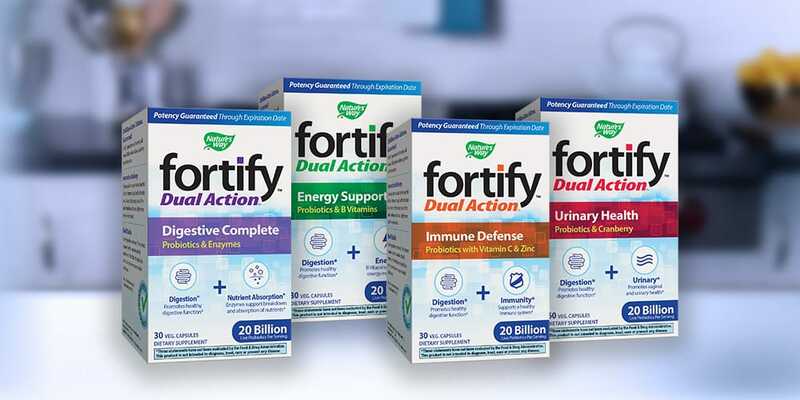 The Fortify™ Dual Action™ line of probiotics provides the power of our Fortify probiotics, with added ingredients to address other benefits you might be looking for.